Ark Environmental’s Danny Tavener has been awarded level 2 RSPH/BPCA in Pest Management, excellent news and a huge congratulations to Danny from all the team at Ark in becoming fully recognised to the industry standard. 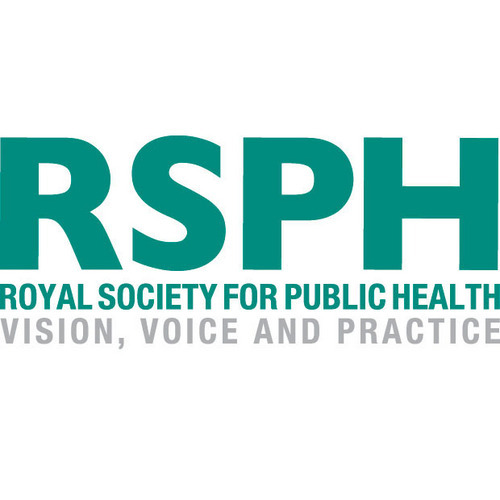 What is the RSPH Level 2 Award in Pest Management? Consisting of three units, this Level 2 qualification is designed to provide an understanding of public health pests and their management. It fulfils the legal requirement relating to the training of pest control technicians as set out in the Control of Pesticides Regulations 1986. Whilst not intended exclusively for people working in pest management, candidates who are, or are intending to be, so employed will be better equipped to carry out their professional duties safely, efficiently and humanely. The syllabus covers the management of rodents, non-rodent mammals, birds and invertebrates, health and safety and accident prevention, legislation and customer care. You can learn more on the RSPH website here. Whatever your needs, ARK Environmental Services have the solution. From complete pest control to contract cleaning we have fully trained service technicians in your area 24 hours a day. The biggest challenge of the future?